Dirty carpets are never a good thing as they can pose major health threats in addition to looking unsightly. With the services of Carpet Cleaning Newport Beach, you will never have to put up with dust, dirt, stains and odor again. We will use our expertise, advanced equipment eco friendly products to make your floor covering perfectly clean and great looking again. We offer comprehensive services at highly competitive prices. Our goal is to exceed your expectations every time you use our service. We are proud to offer a fully comprehensive set of services to both residential and commercial customers. In addition to providing residential and commercial carpet cleaning, we clean rugs, tiles and grout and upholstery. 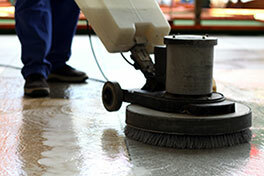 With our services, you can have the cleanest flooring and the safest home or work environment. 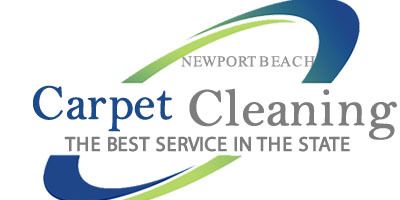 We, at Carpet Cleaning Newport Beach, provide water, flood and fire damage restoration. We know how difficult it is to restore everything back to normal. That is why our experts will come to your place, inspect the damage, and create a complete plan of action which guarantees timely and effective results. You will be able to go back to your normal life sooner than you expected. 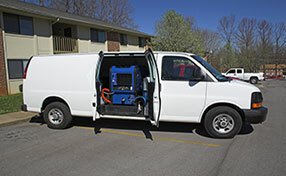 Our mold damage cleanup and repair services will save you a lot of time, money and hassle. We will protect your property and, more importantly, the people who matter a lot to you. Mold can cause major damage quite quickly so the sooner you contact us the better. There are several ways in which we guarantee quality. Our experts have professional training and experience which allows them to make the right decisions about the cleaning procedure. Such as how the equipment will be adjusted and what cleaning products will be used. We take extra care to protect the flooring and floor coverings that we clean and to ensure that they will have the long useful life that you expect.